Elanith is the main known continent of the world of Elanthia. A variety of races call Elanith home: Human, Giantman, Elf, Half-Elf, Dark Elf, Sylvankind, Dwarf, Halfling, Forest Gnome, and Burghal Gnome. Other races are recently arrived on the continent: Half-Krolvin, Aelotoi, and Erithian. 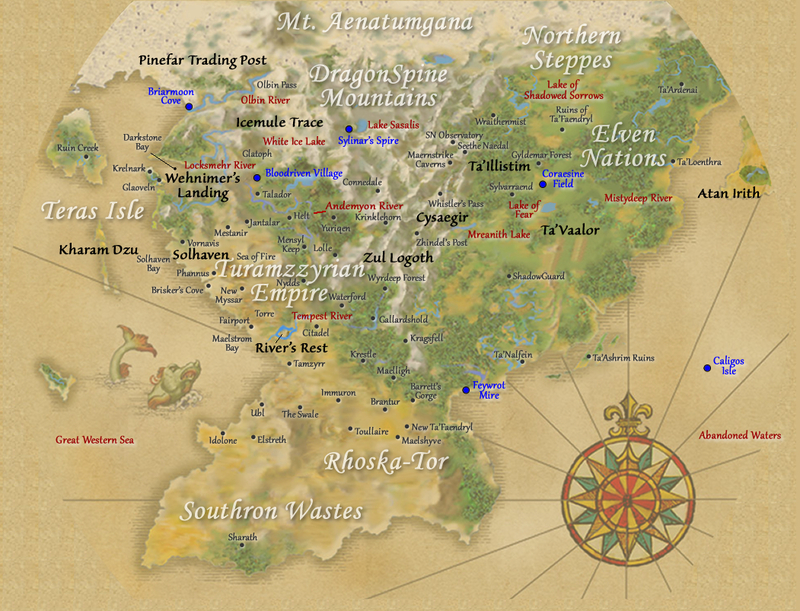 Also of interest are the Lysierian Hills region, the Dragonsclaw Mountains and the elusive Mysterious Realms. 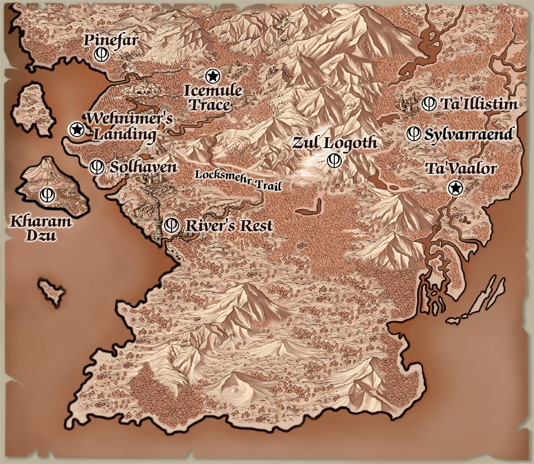 Several very old stories and NPCs refer to the continent as Jontara, with "Elanith" meaning only the Darkstone Bay region. Elanith is also a substitute word for Quellburn, a ruined I.C.E. Age city on the High Plateau. There was also a Kingdom of Elanith (loosely based on Quellburn) in the River's Rest region a thousand years ago. Thus, Elanith actually has four meanings, but usually implies the continent. This page was last modified on 25 May 2018, at 19:46.